Stevie gives a Mossers Shoes certificate for Alan Dodds, plus Diane's birthday! 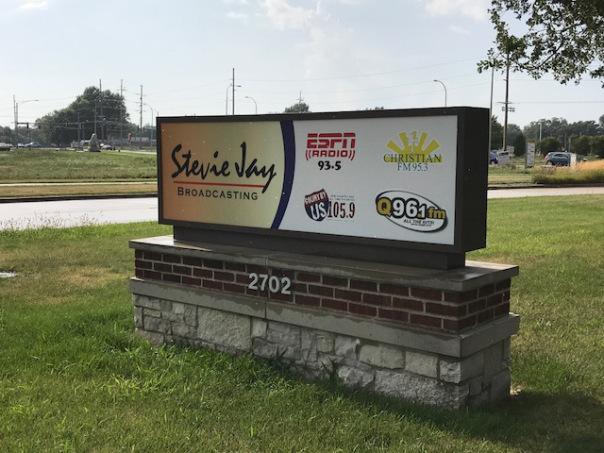 Stevie Jay does "Ask a Vet" with our "Pet Pro" Dr Todd Lykins, then gets a Champaign Fire Fighters perspective on the burning of Notre Dame as we get comments from Todd Hitt. The guys talk about last weekend's Masters tournament and Tiger's big win. Later, Hans Dee joins for Servin' It Up. Stevie Jay has Ticket Ted on the air sharing his experience about being at the Masters. Rachel Sutherland on Julian Assange arrest.